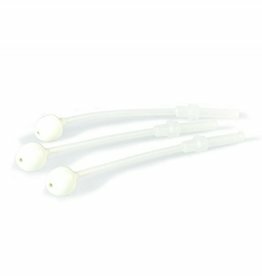 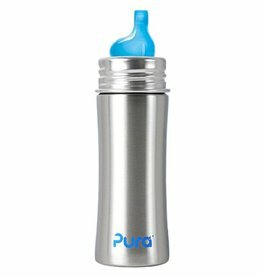 Pura was conceived with a simple notion… to provide the safest and most adaptable juvenile feeding solutions. 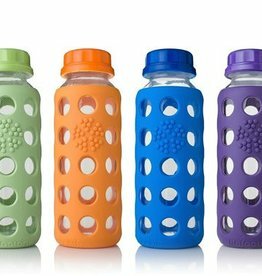 We are proud to combine ground-breaking innovations with an eco-progressive business model. 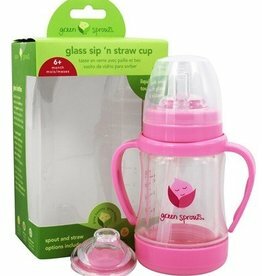 Extra straws and cleaning brush for our green sprouts Straw Bottles. 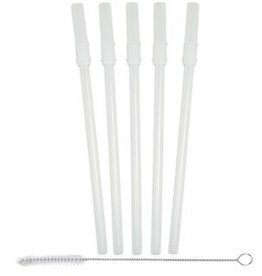 We wanted a material that would provide maximum insulation and protection. 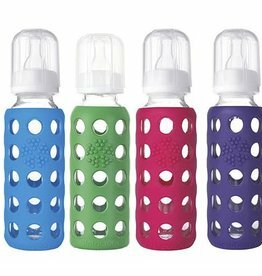 They will not only protect the bottles, but will provide significant insulation. 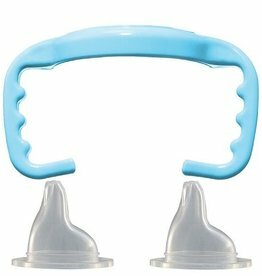 Please note that we made them fit tight, so they cannot be easily removed by a toddler. 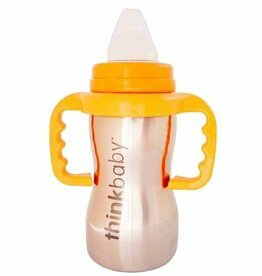 Quickly converts Thinkbaby bottles into Thinkbaby Sippy Cup. 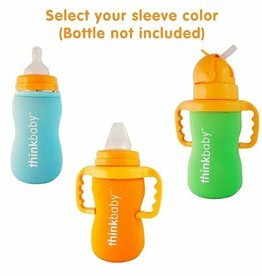 Designed to fit all Thinkbaby 5oz and 9oz bottles. 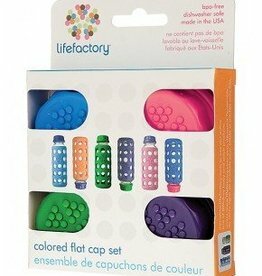 4 colored caps to personalize your Lifefactory 4 oz and 9 oz glass bottles.